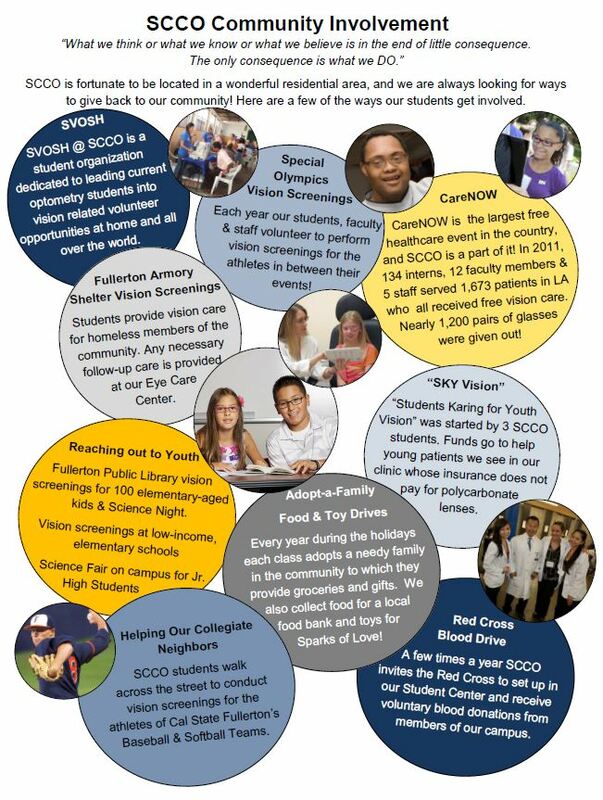 One of the best aspects of being an optometrist is participation in community service by hosting vision screenings. Not all healthcare disciplines can provide screening services, partly because their services are not portable, more invasive, or too specialized—not so for optometry. Optometry affords its practitioners the perfect opportunity to serve the public and fulfill their professional calling—and being a doctor of optometry is indeed a calling. 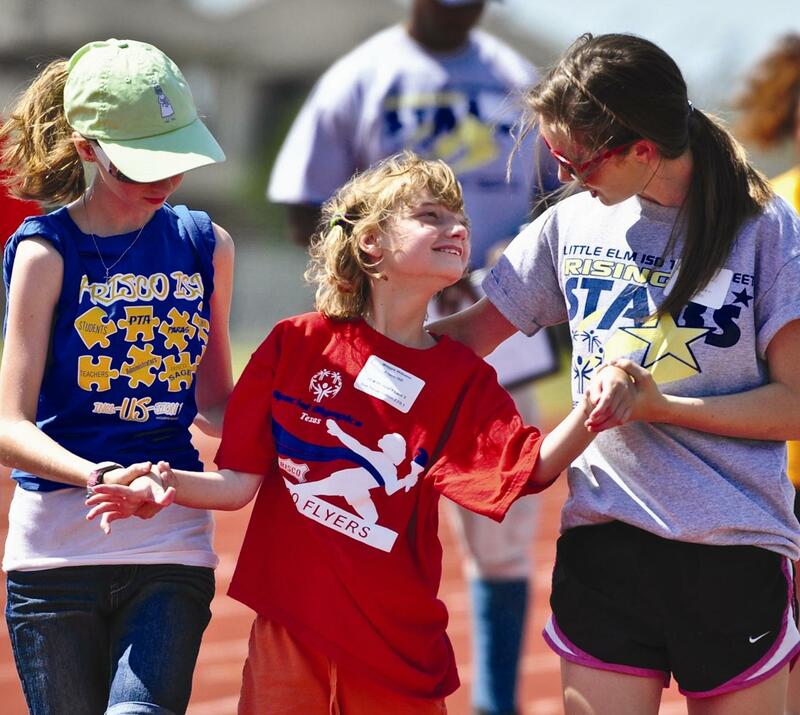 Special Olympics is the world’s largest sports organization for children and adults with intellectual disabilities, providing year-round training and competitions to more than 4 million athletes in 170 countries. A Special Olympics event is a perfects opportunity for MBKU students to provide free vision screenings, helping their community and practicing their newly acquired clinical skills. MBKU students are involved in the community they serve! “Sharing Vision—Changing Lives” is what we call it.